How to stop obsessing over your ex or anyone who does not want you back. 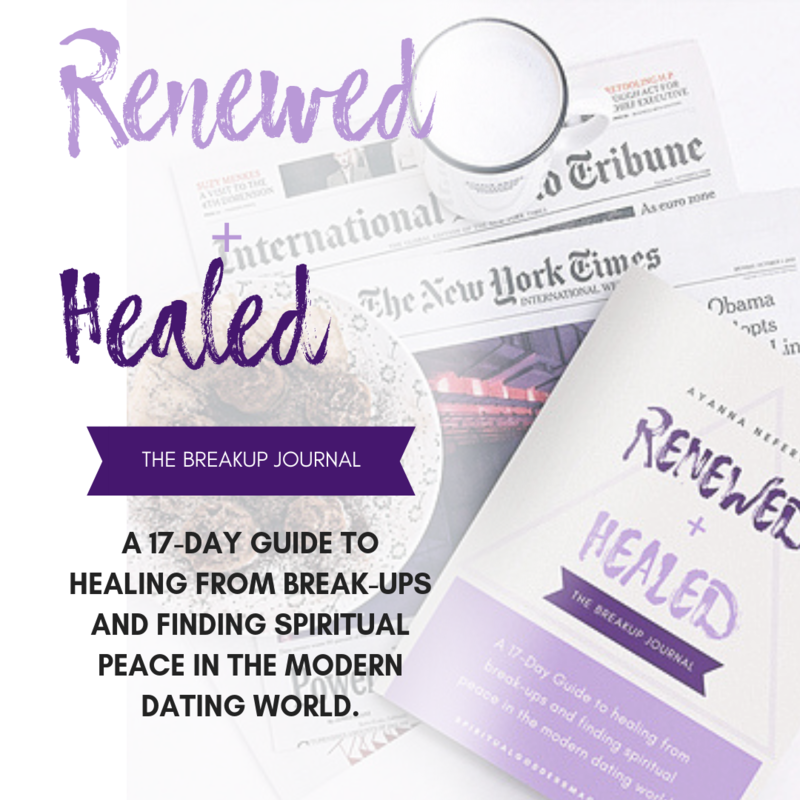 Learn my spiritual process for healing through break-ups and disappointment. How to spiritually date in 2019 with confidence, less fear, and actual excitement. 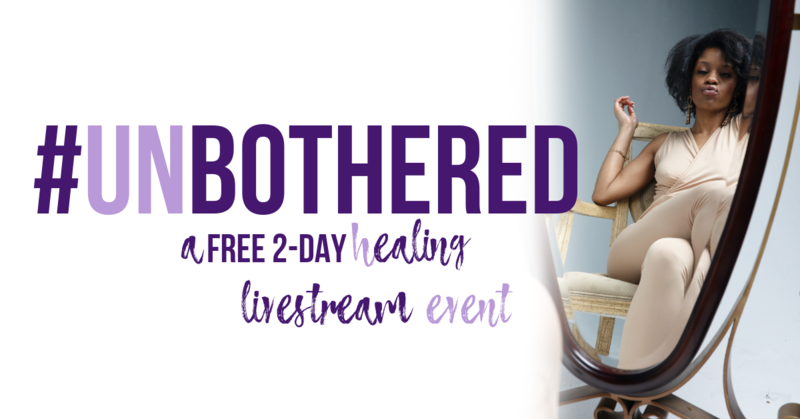 We start the free Online healing experience on April 23rd!! Hey, I’m Ayanna Nefertaari – the self-love queen and your spiritual therapist. My digital platform was created to guide you step by step out of pain and into peace. You no longer have to carry around all of these negative feelings about yourself, love, and/or dating – there are spiritual tools for healing, and I will share them with you during this online livestream event. simply enter your email above or below. still wondering if this event is for you ? Has dating felt draining ? Are you over it ? Feeling a bit tired of the whole experience or simply wanting to dive deeper into self-love and FULLness ? Are you experiencing negative thinking when it comes to the topic of dating and/or being loved for exactly who you are ? Wanting to know the connection between your love life and your ability to call in money ? Trying to convince yourself that you are okay alone, but you are actually hurting inside and maybe even a little lonely on occasion ? Get the I am that I am meditation, The Universe Has Your Back meditation, the Heal Your Subconscious Mind meditation, the Reprogram Your Mind mediation, and the Embody Your Feminine Power workshop. © Copyright Ayanna Nefertaari 2019.